Gibraltar, a British enclave surrounded by Spanish territory, one of the two Pillars of Hercules that once marked the confines of the known world and today an incredible cosmopolitan city where British, Spanish, Genoese and North-African culture and history are combined. Enjoy delicious taste of tapas (appetizers) at teh Rock Hotel. 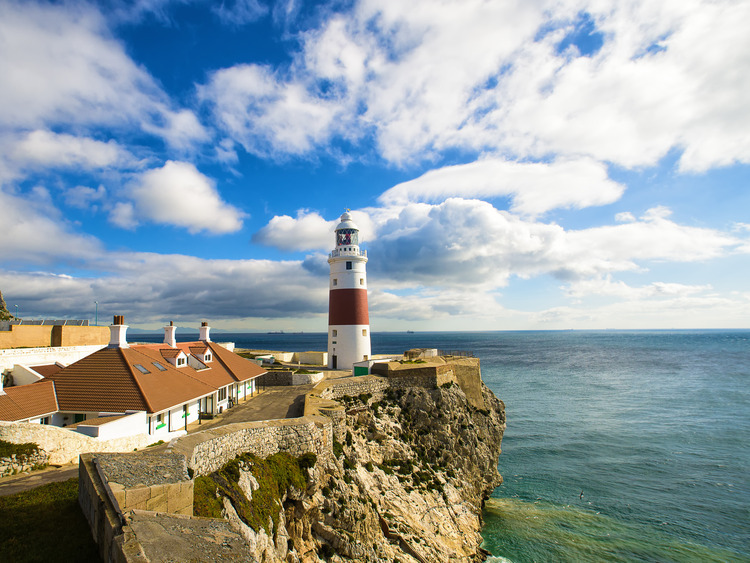 Travel north across Gibraltar to the border between this small colony and Spain, and to the Spanish mainland beyond. You are headed towards Catalan Bay, and from this vantage point overlooking a Genoese-style fishing village, you will be able to savor the spectacular views of Spain and North Africa. Next you will proceed along the outskirts of town, passing the American War Memorial and the Trafalgar Cemetery to arrive at Europa Point. From here you can admire views of the coast of North Africa, just 12 miles across the famous Strait of Gibraltar. From here you will appreciate why this territory was, and continues to be, of such strategic importance to the British Navy. Your next stop will be at the Rock Hotel for a delicious taste of tapas (appetizers). Soak in the views overlooking the marina and relax as you try typical Mediterranean cuisine and glass of wine. Return to the ship at the end of the tour.